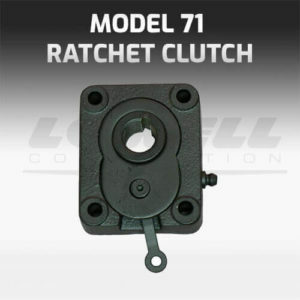 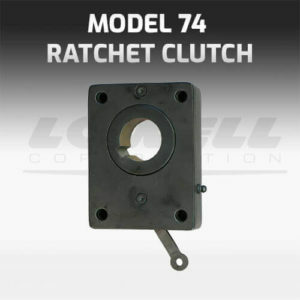 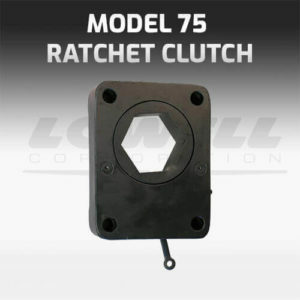 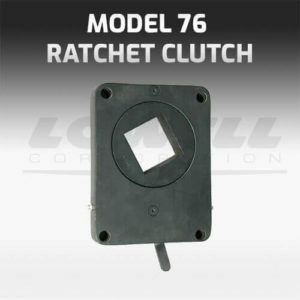 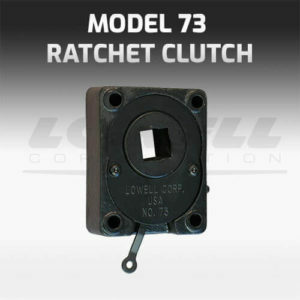 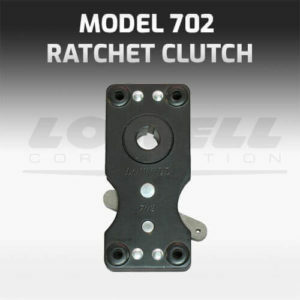 Lowell ratchet clutches are designed from standard bodies, gears, pawls, and springs. 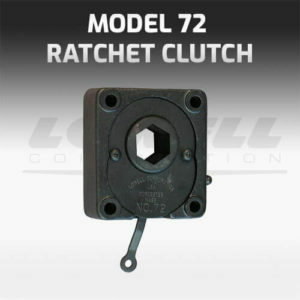 Forces are applied in an optimum manner between the solid steel gear and hefty pawl so that loads are in compression rather than in shear. 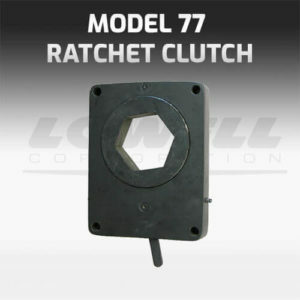 Gears are a low-carbon steel. 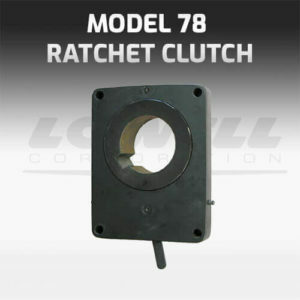 Rugged tooth design as large contact area with pawl. 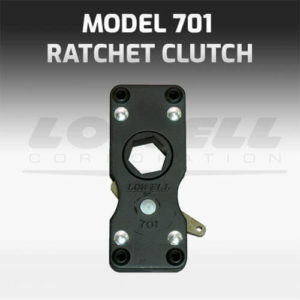 Use these service factors with the Torque Ratings to determine the correct size Ratchet Clutch for your application.